About to check Facebook on your laptop and the only thing you can see is an error stating ‘unable to connect to the internet’ and maybe even a picture of a little T-Rex? Well, yes, the last part may seem a little odd unless you use Google Chrome as your browser, but it can happen to a lot of us. Sometimes it’s a nice easy fix that we can talk you through or diagnose no matter where in the Waikato you are. Sometimes it’s a little more complicated and your laptop might need a thorough check up. 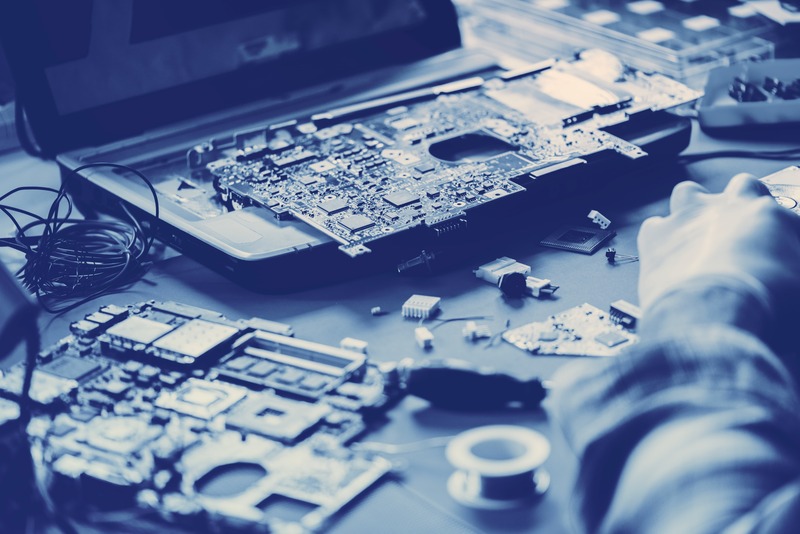 It doesn’t matter what the issue is that you’re having, we can either come to you, or you can bring your laptop in to us at our Hamilton branch if we can’t fix it remotely. Then we can get your laptop to connect to the internet again. Sometimes it’s not an issue at all, sometimes you just want advice. Well with us being local and having years and years of tech experience, any of our technicians can help you out with internet advice, right here in Hamilton, and get your laptop downloading or browsing as fast as possible!